On August 27th, Michael J Moritz Jr will be teaching masterclasses in Reykjavic, Iceland at Söngskóli Sigurõar Demetz. 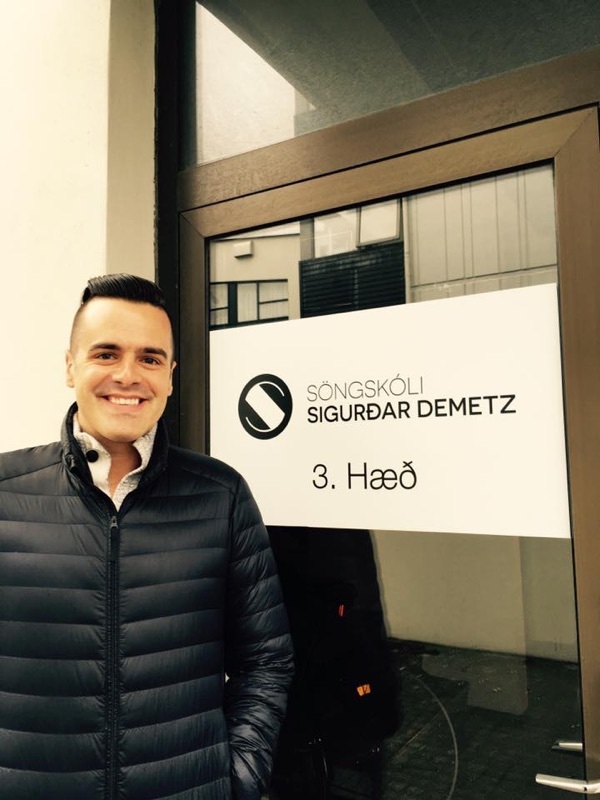 This Icelandic Vocal School was founded in 1995 by Icelandic singer Sigurõar Demetz and features some of the top young Icelandic vocal students. Michael will hear the students perform and give them vocal coaching as well as tips on how to succeed in a career in stage performance.